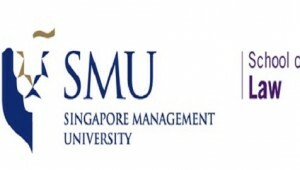 The Singapore Management University School of Law, the York Law School, and the Singapore Academy of Law will convene a conference entitled “Modern Studies in the Law of Trusts and Wealth Management: Theory and Practice” from on July 30-31, 2015, in Singapore. The primary objective of this conference is to bring together the leading thinkers both in academia and practice in the field of trust and wealth management to discuss how practice and theory interact with modern developments. It is envisaged that this conference will be a continuing series held every two years at SMU. The ambition is that this conference series will become a pre-eminent forum for the discussion of trust law and wealth management matters in the common law world.